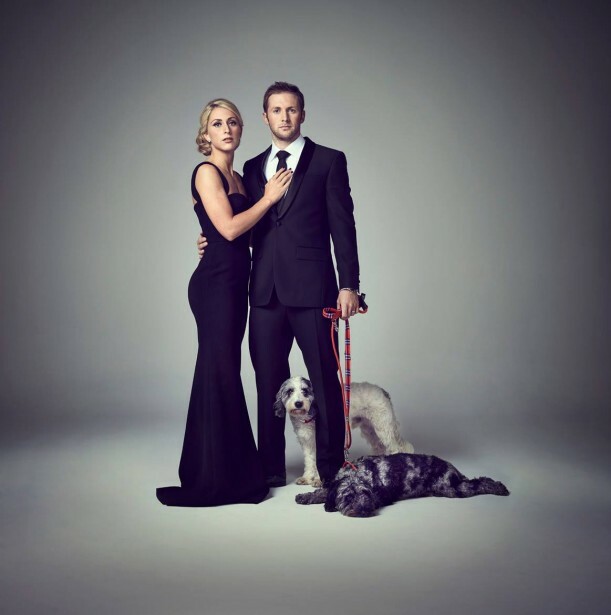 Not long ago, “Cycling’s golden couple”, Laura Trott and Jason Kenny, who together share 10 Olympic gold medals, decided that they wanted to share something else: the rest of their lives. The couple made big news in British media when they announced that they had gotten married in secret and it wasn’t long before they stood in front of the lens of photographer and Altpick member, Robert Wilson, for Times Magazine. 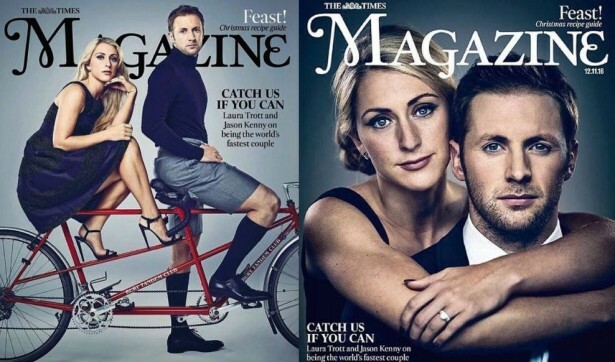 The shoot turned out so well, in fact, that the magazine chose to print them on the cover - twice! “Fantastic to get a double cover”, Robert said about the news on his official Facebook page, where he shared a number of pictures from this special feature.